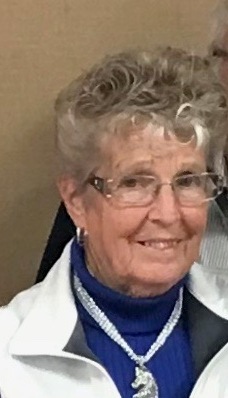 Juanita Barricklow, 78 of Sardinia, OH passed away Wednesday, January 2, 2019 at her residence. Juanita was born on December 1, 1940 in Lincoln County, KY, the daughter of the late Craig G and Maneva (Henry) Teague. She was a secretary for the S.B. Craig & Co in Sardinia. She was also a member of the St. Mary Catholic Church, Brown County Fair Board secretary for 17 years, a member of the American Morgan Horse Association and the Dahlia Society. In 2018 she was awarded the OFMA secretary of year. Besides her parents she was also preceded in death by 2 great grandsons (twins) Lane and Ryder Richey. Juanita is survived by her loving husband of 58 years, Roger Barricklow of Sardinia, 2 sons, Ricky Barricklow of Hillsboro, Stormy Barricklow (Rhonda) of Lebanon, IN, 1 daughter, Lana Richey (Lowell) of Sardinia, sister, Ruth Lambert (Bobby) of New Richmond, 5 grandchildren, Reese Richey (Maison Boyle), Tyler Richey, Tasha Smithson, Cord Barricklow and Strand Barricklow, 2 great grandchildren, Reagan Richey and Tristen Everhart and several nieces and nephews. Mass of Christian Burial will be held Monday, January 7, 2019 at 11:00 AM at the St. Mary Catholic Church in Arnheim under the direction of the Meeker Funeral Home. Father Dohrman Byers will be officiating. Interment will follow at the St. Mary Cemetery. A celebration of life and visitation will be held Sunday, January 6, 2019 from 3:00 - 7:00 PM at the Rhonemus Hall at the Brown County fairgrounds. 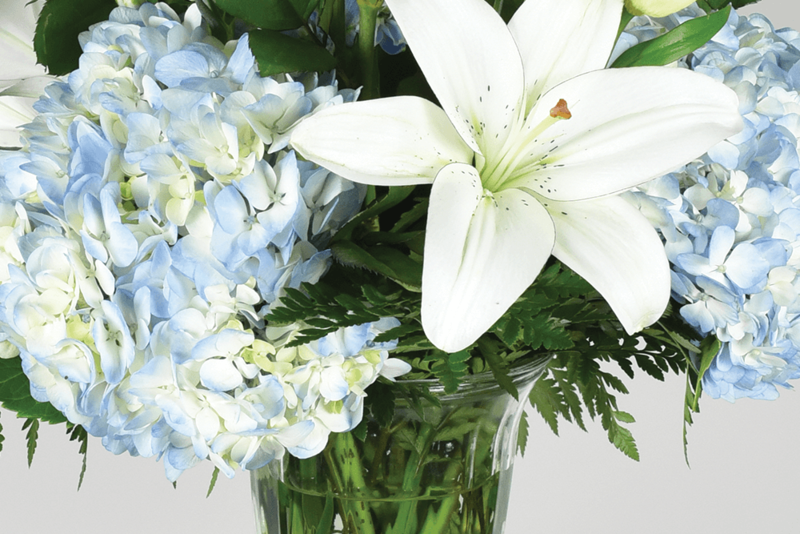 In lieu of flowers, memorial contributions may be made to the Brown County Ag Society - Floral Hall, 325 W. State St, Suite #1, Georgetown, OH 45121.